It’s no secret that malware is an ever-present threat to internet users. It’s also no secret that while defenses against malware are steadily improving, the number of malware being produced and its capabilities are growing. A recent study released by security firm Panda Labs confirmed the growing threat of malware, as Tony Bradley reports for PC World. In their 2013 security report, Panda Labs found that about a fifth of the malware that exists was created last year. That speaks to the rapid growth of malware production. In 2013 alone, 30-million new threats were created, which breaks down to about 82-thousand per day. Of these newly minted threats, about 70-percent are trojans, which are particularly troubling forms of malware capable of mining data and even controlling an infected computer while staying hidden from users and security tools. Total, Panda Labs discovered more than 20-million trojans. 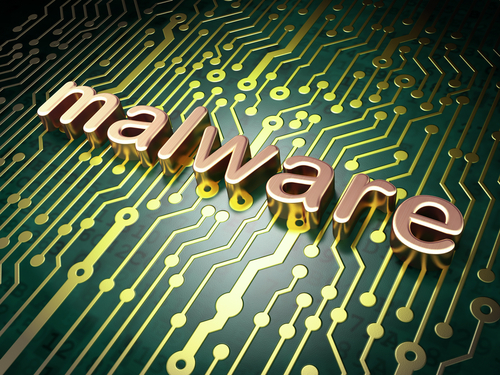 The rest of the malware was made up of a combination of worms, viruses and adware or spyware. Trojans were also responsible for the most successful infections and accounted for almost 80-percent of infections in 2013. In terms of application vulnerabilities, Java was to blame for the most attacks. Exploits on a security flaw in Java led to successful attacks on Twitter, Facebook, Apple and Microsoft. 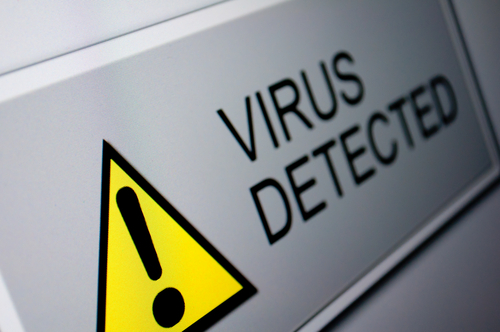 With so many forms of malware around, it’s amazing users aren’t victimized more often. Most users aren’t infected by malware often, but even becoming the victim of malware once each month would mean you avoided all but .0001 of all new threats. Given these statistics, it’s clear why experts warn that there’s no such thing as perfect security. Panda Labs also agreed with the consensus that in the mobile world, Android is the most popular target for malware producers. They also sent a warning to users that more targeted attacks aimed at stealing data would be coming this year. Users who are unprotected by security tools like antivirus programs run a significantly higher risk of becoming the victim of an attack. This could lead to the harm of your computer and the theft of your data. For help securing your computer or recovering from an attack, call Geek Rescue at 918-369-4335. 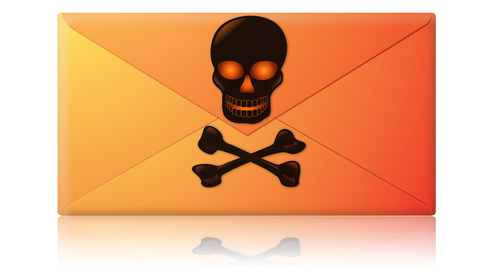 Spam emails are always annoying, but they can be malicious and harmful also. Some emails have attachments that infect your computer with malware. Recently, security company Symantec noticed an extreme spike in the number of malicious .zip files being sent out, as Eric Park reports on the Symantec blog. Sending malicious attachments is a common practice for hackers, but sending .zip files hasn’t been popular for some time. A .zip file is used to compress a much larger file, which makes it small enough to send over email. For criminal purposes, it also obscures the true nature of an attachment. Instead of a user clearly seeing that what should be a Word document is actually an executable file, all files end in .zip and must be downloaded and opened in order to find out what the file actually is. Downloading and opening these files, however, infects your computer with malware. In the past few months, there had never been more than about 25-thousand instances of malicious .zip attachments being sent on a single day. But, from January 7 to the 10th, between 150-thousand and 200-thousand malicious .zip files were attached to spam emails. In addition to the sudden rise in number, the names of the .zip files being sent changed every day. On the 7th, an email claiming to be from a legitimate bank like Wells Fargo was sent with a .zip attachment named ‘BankDocs’ followed by some numbers. By the next day, the tactics had changed to an invoice for an overdue payment to an unnamed company. The attached .zip file was named ‘Invoice’ followed by numbers. On the 9th, the .zip file was called ‘Early2013TaxReturnReport’ supposedly from the IRS and then an invoice from a specific company marked on the 10th. Each of these messages were different, but all contained the same Trojan malware that is capable of stealing data from an infected computer. Since the message changed everyday, it’s difficult to warn users of exactly what to watch for. Instead, don’t download any attachments unless you know exactly what it is and are expecting a file to be sent to you. Since January 10, the messages with malicious .zip have gone back to their usual volume of a few thousand per day, but security experts warn that another large-scale attack could start again at any time. 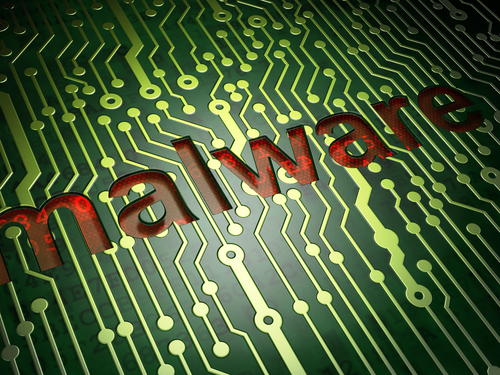 If your computer has been infected with malware, come by Geek Rescue or call us at 918-369-4335. When was the last time you updated your web browser? Periodically, you’re prompted to update to the latest version in various ways, but not all of those prompts are legitimate. 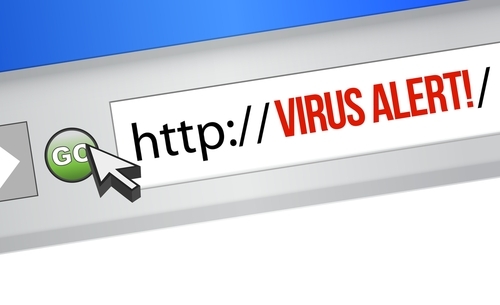 As Zeljka Zorz writes at Help Net Security, agreeing to update your browser from the wrong source leads to malware infections. It’s a common scam that’s been around for years, but internet users in the UK have seen a recent surge in malicious offers to update their browsers. These offers occur in the form of pop-ups that look official enough. They claim to be “critical updates” and many even trap you in an unending loop that prevents you from closing the tab. If you agree to download the update, what you’ll actually get is some form of malware. In the recent occurrences seen in the UK, a trojan used to steal information was downloaded instead of a browser update. These scams are seen most on sites where you stream media. It seems users are more likely to believe that an update is needed when they think they won’t be able to stream the video they wanted to watch. But, even if you think your browser is in need of an update, it’s never a good idea to download from an untrusted source. Instead of clicking through on the pop-up, go directly to the browser developer’s site and check for recent updates. This scam isn’t limited to web browsers either. Warnings that your operating system, or plug-ins to your browser are out of date are also used to convince you to download a malicious file. In every case, don’t download anything unless you’re on the developer’s site. It is a good idea to regularly check to see if applications you use are out of date. Doing so helps close security flaws and eliminates bugs and compatibility issues. But, you have to be careful when downloading and make sure it’s from a trusted source. If your computer has been infected by malware, bring it to Geek Rescue or call us at 918-369-4335. Two-step, or two-factor authentication is a generally trusted way to secure online accounts to ensure that only the account holder can access them. A recent hack on Blizzard’s World of Warcraft online game has exposed a vulnerability many had previously overlooked, however. Antone Gonsalves at Network World details how the attack took place and how it can be prevented in the future. Two-step authentication requires a user to log-in to their account with their username and password. Then, a second passcode or PIN is supplied to users via text message, email or other means. That second code must also be input to give users access to their accounts. This two-step method is used to verify users anytime they use a new device to log-in. It seems like a foolproof method for keeping hackers out of accounts that don’t belong to them, but the recent World of Warcraft hack demonstrated how a ‘man-in-the-middle’ attack provides a way around two-step authentication. First, a trojan infected users on a popular online forum related to World of Warcraft. 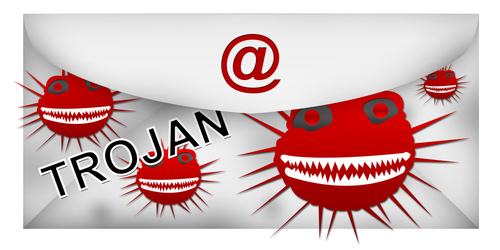 That trojan allowed for a man-in-the-middle attack, which allows criminals to intercept data and information a user believes they’re entering into a website. In this case, users attempted to log into their accounts using two-step authentication, but were really only giving hackers the information they needed to break into the accounts themselves. This also locked the actual users out of their own accounts. 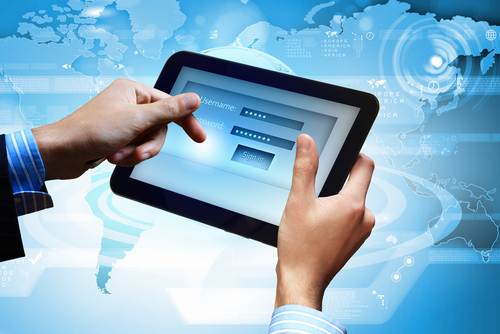 Similar attacks have been observed on banking sites, where two-step authentication is also commonly used. Experts say these attacks highlight the weakness of most two-step authentication methods, which is the use of in-band authentication or using the same channel to input all information. Because users are asked to enter their username, password and original generated code at the same time, over the same channel, it makes man-in-the-middle attacks extremely effective. Instead, experts suggest sites use two separate channels. For example, log-in to your account online with your usual information, then users would be prompted to enter a one-time PIN into a mobile app on their smartphone. Another suggested method is to send automated text alerts to users when someone tries to log-in using their information. If the IP address or geographic location doesn’t match their own, users would be able to reject the log-in attempt. The lesson for users and businesses alike is that even two-step authentication doesn’t keep accounts completely secure. Hackers are getting more intelligent in their attacks all the time and technology that was once thought unbreakable now has vulnerabilities. If your computer is infected with malware, or you’d like to investigate better security methods for home or business, call Geek Rescue at 918-369-4335. 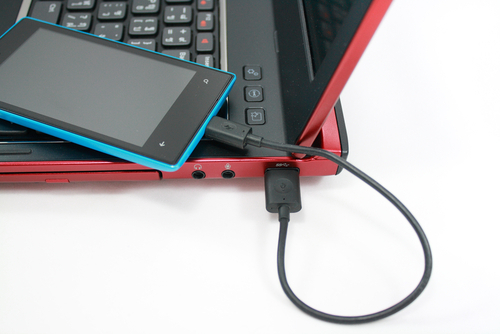 The amount of malware for smartphones grew exponentially throughout 2013. Because of its open source environment and number of users, Android phones were targeted most. Now, it seems some of the same tactics used for years by cyber criminals on PCs are transitioning to Android smartphones. Satnam Narang reports for Symantec that scareware has been observed attempting to trick users into downloading malware to their devices. Scareware is a common practice used by hackers. By using social engineering, a criminal convinces a user that they’re facing an impending threat and need to buy or download a product to protect themselves. Usually, the scareware scam involves telling users that there is a virus or malware on their device and offering to remove it. 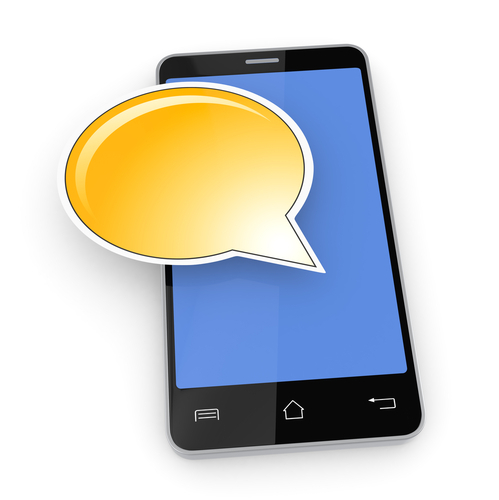 The latest scam observed targeting Android users involves mobile ads. They claim the user’s device has been infected by a trojan called MobileOS/Tapsnake. Tapsnake is a legitimate threat to Android users that’s been around since 2010, but it’s used here only to make the scam seem more credible. The ads include a button that claims to install a security app on your phone or scan and remove this threat. In actuality, you’re downloading malware. Avoiding this type of scam should be simple. First, no online ad will scan your device and alert you of any malware it discovers. But, some unsuspecting users fall for it because they’re extremely worried about threats to their smartphone. This particular scareware displays on any smartphone, however. So, even iPhone users will be alerted that their Android device is at risk. If you encounter on of these ads and are concerned about your phone, run your existing security app or download a trusted one from the Play store. To avoid accidentally downloading a malicious app, never download directly from a website. 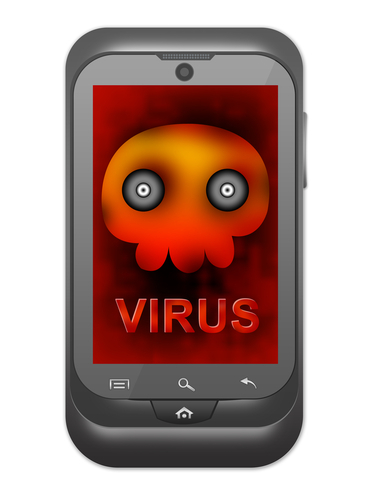 If your smartphone has actually been infected by malware, bring it to Geek Rescue or call us at 918-369-4335.